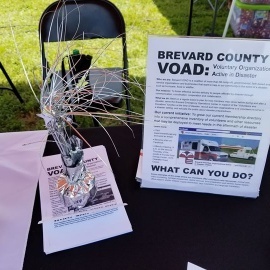 The Brevard VOAD provides service spotlights on our various agencies to understand what they can provide and also train our members on different aspects of response and recovery. As a coalition, we are not affiliated with any one city or community or local organization. 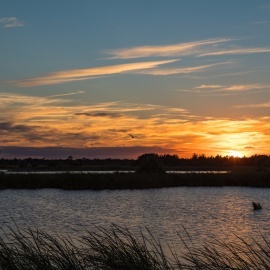 We are affiliated with the Florida VOAD and the National VOAD. 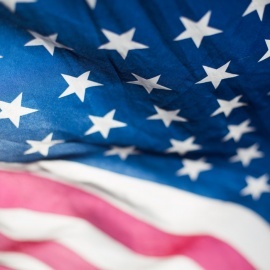 State and Local Government Agencies, and for-profit organizations may become members without voting rights, but they do have a voice on the coalition. 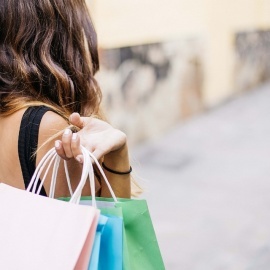 We know that collaboration is the only way we will be able to respond effectively in the event of a major incident. 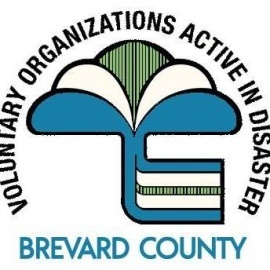 Brevard (VOAD) Voluntary Organizations Active in Disasters is a non-profit consortium of non-dues affiliation members of more that 60 agencies, churches, and other not for profit organizations.